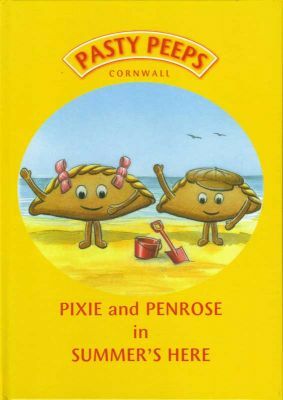 The first book in the Pasty Peep series. 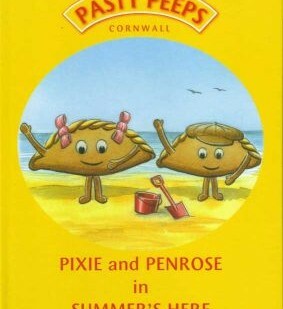 Pixie and Penrose get to the beach. This book is an enjoyable story and also teaches children about being safe next to the sea.